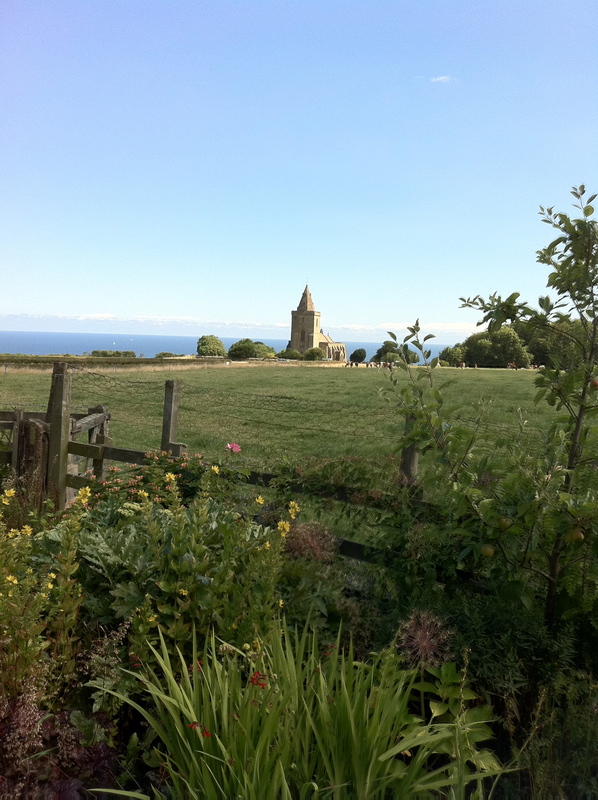 It was a great privilege to lead a summer course based in the historic coastal village of Lythe, on the edge of the North York Moors in July 2015. Lythe Chamber Music offers a unique opportunity to explore a wide range of solo and ensemble repertoire for early keyboards, clarinets and recorders from the seventeenth, eighteenth and early nineteenth centuries with period performance specialists John Irving, Jane Booth and James Brookmyre. 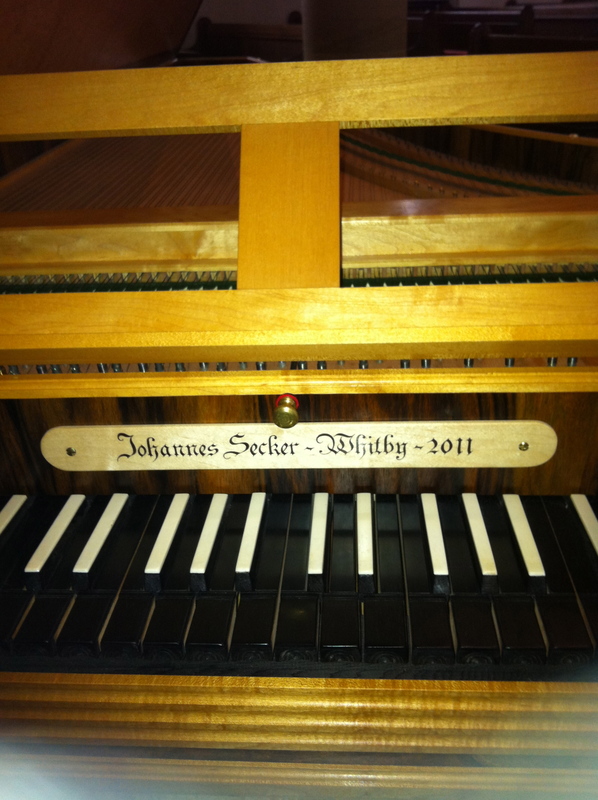 In July 2015 there were specialist sessions on keyboard building, tuning and maintenance by local maker Johannes Secker, whose fine keyboard instruments feature in the course. There were three splendid concerts. We had a masterclass from baroque oboist, Anthony Robson. And we had great fun! The 2015 course proved to be of particular benefit to clarinettists and pianists wishing to further their interest and experience in playing on early instruments. ‘Hands on’ performance on period instruments featured high on the agenda, with plenty of opportunities to try out period playing styles during the week. The course included several concerts (including some excellent student performances) in local venues, including the historic St Oswald’s Church – an enchanting spiritual setting for music! We launched Lythe Chamber Music 2016 with a concert in Sneaton Chapel on 5 December (with thanks to the Sisters of St. Hilda’s Priory, Whitby). 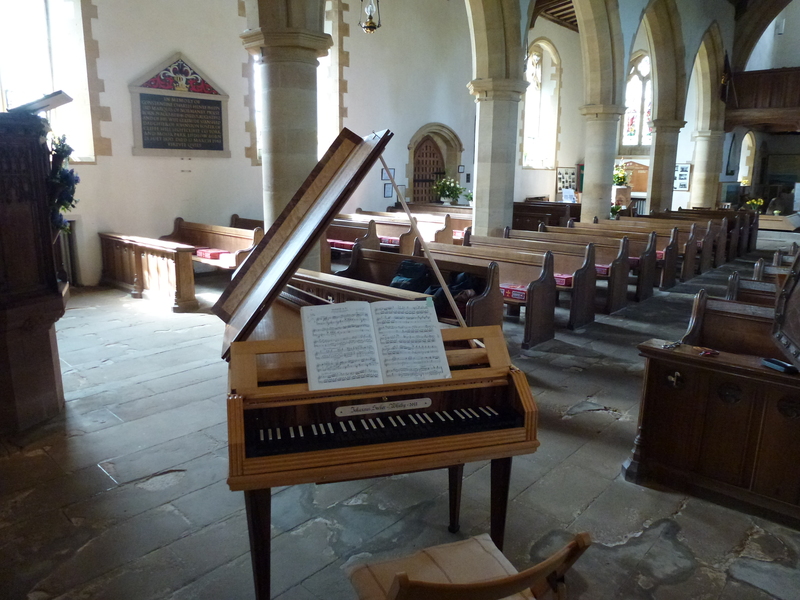 Showcasing Johannes Secker’s amazing Flemish harpsichord (2007) and a brand new baroque 2-keyed clarinet by Guy Cowley, Jane Booth and John Irving introduced works by Bach and Handel to a large, appreciative and very generous audience, raising £270 for course funds (enough to fund a couple of scholarships for talented young players). Here’s a link to an edited highlights of the Sneaton concert.